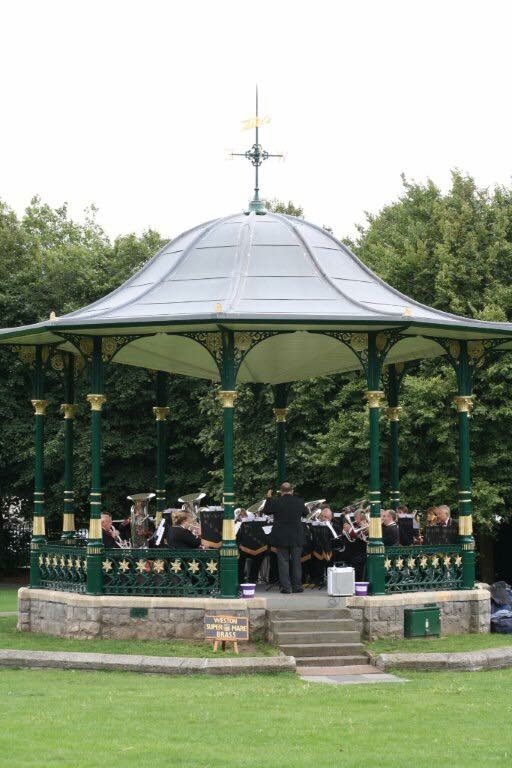 Weston Brass is organising a programme of free entertainment for your enjoyment throughout the summer season in your parks and open spaces including Vivary Park, Taunton and Grove Park bandstand, Weston. We will update this page as soon as the dates and times have been confirmed. We would like to take this opportunity to thank our followers and audiences for all your support in 2018 and look forward to seeing you at our events this year.